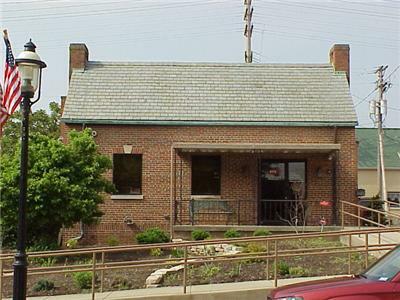 Additional Info: Nicely appointed office/retail potential space in downtown Canal Winchester. This property offers 7 to 8 private offices, open work area, kitchen, 2 restrooms, rear service entrance with an exterior loading dock and an approximately 1,100 sq ft basement for storage. This is parking on the street in front of the building as well as in the adjacent city public parking lot.